Fishing, snorkeling, kayaking, even paddleboarding are are easy and fun to do. Don’t sit on the beach sweltering in the sun. Try our our fun water adventures for baby boomers instead! Snorkeling in Rangiroa was one of Alan and Donna’s favorite memories from their South Pacific Cruise. 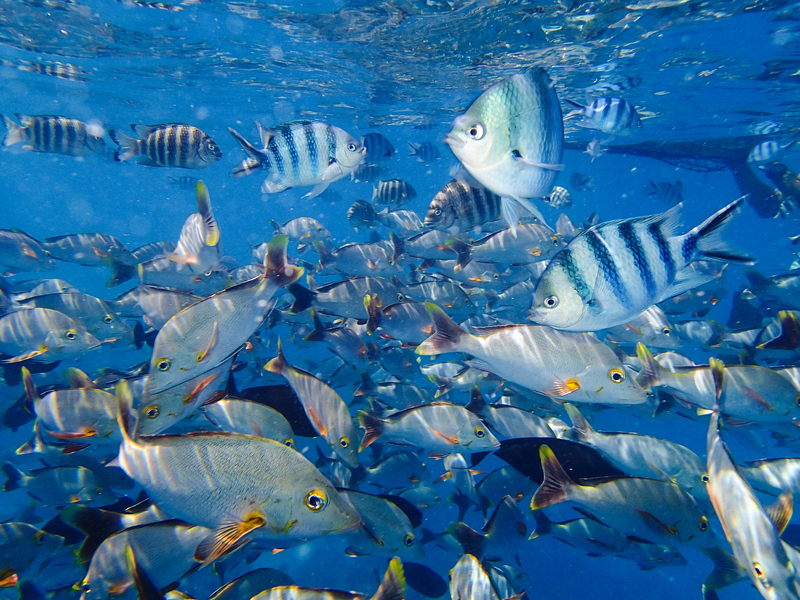 Read all about it by clicking on Tips for Rangiroa Snorkeling. Loreto Bay National Marine Park, a UNESCO World Heritage site, is a perfect location for active boomers who love the ocean. 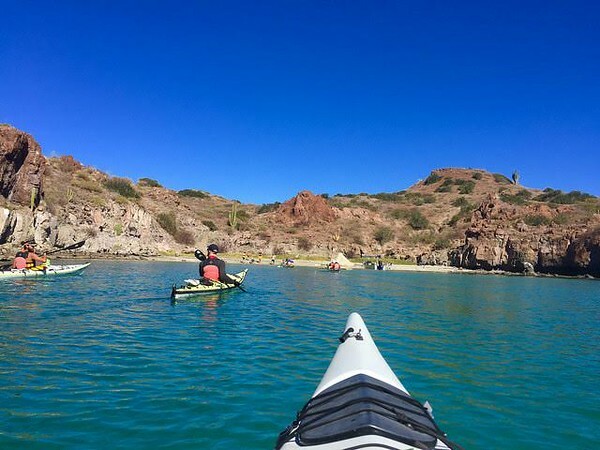 Read all about exploring this gorgeous area by clicking on Water Adventures in Loreto Bay National Park. If we had to pick one cruise excursion that’s a favorite, swimming with stingrays in Moorea would be at the top of the list. 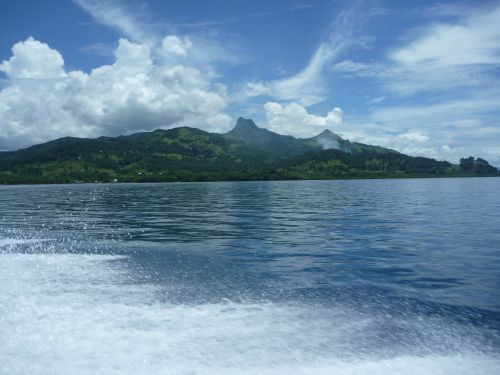 To read more about our experience, click on Swimming with Stingrays in Moorea. 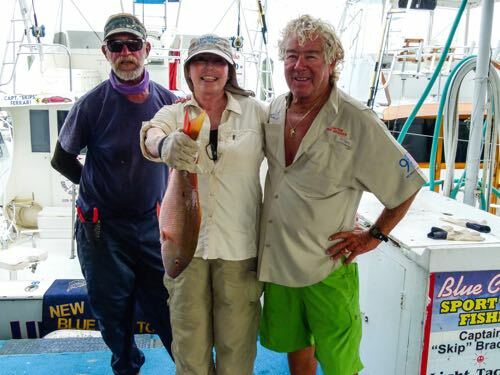 Fishing in the Florida Keys? This travel princess? Those were my thoughts when I learned a Florida Keys press visit would include a half-day fishing charter. Read about my experience by clicking on Fishing in the Florida Keys. If you’re traveling to Fiji, plan a snorkeling adventure at Moon Reef. Read about our independent cruise excursion by clicking on Snorkeling at Moon Reef. Looking for an adventure on the Pacific Ocean near Santa Barbara, California? 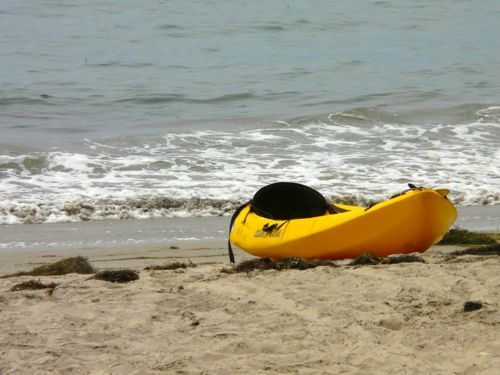 Click on Sea Kayaking at Refugio State Park to read about Donna’s experience. Don’t spend all your time on the beach in Florida. 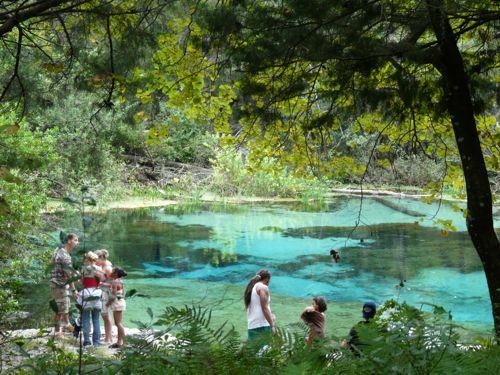 Head on over to the clear waters of the Ichetucknee River for a fun boomer excursion. Learn more about this adventure by clicking on Kayaking Down the Ichetucknee River. The Missouri River in Montana made a great location for our first fly fishing experience. 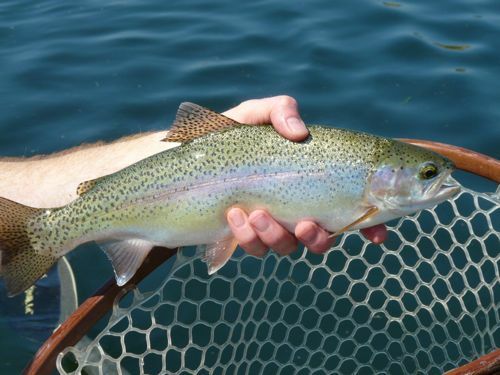 Click on Fly-fishing in Montana to read more. During our cruise from Sydney to Los Angeles, the cruise excursion with Captain Zodiac in Kona, Hawaii, proved to be one of the best boomer adventures we’ve had. 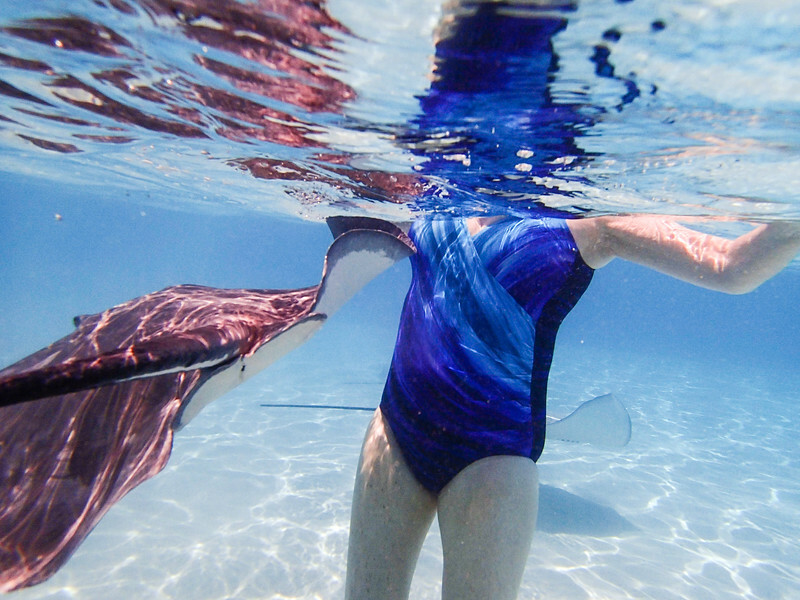 Click on Snorkeling Adventure on the Kona Coast to read more. One of our favorite boomer adventures in Hawaii is exploring Kauai’s Na Pali Coast. 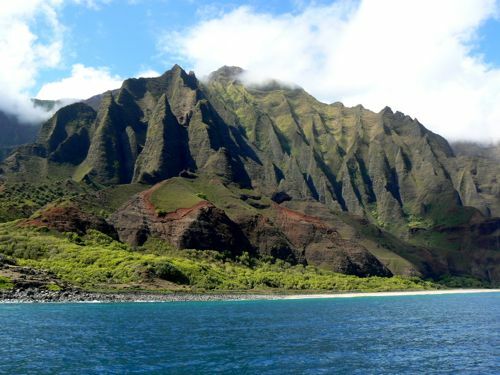 Click on Adventure along Kauai’s Na Pali Coast to read more. Ever dreamt of exploring the Caribbean in your own boat? We certainly have! Click on Seeing the Caribbean in your own sailboat to read more. Called the Land of the Trembling Earth, Okefenokee Swamp, located on the Florida – Georgia border offers a fascinating look at life in a swamp. 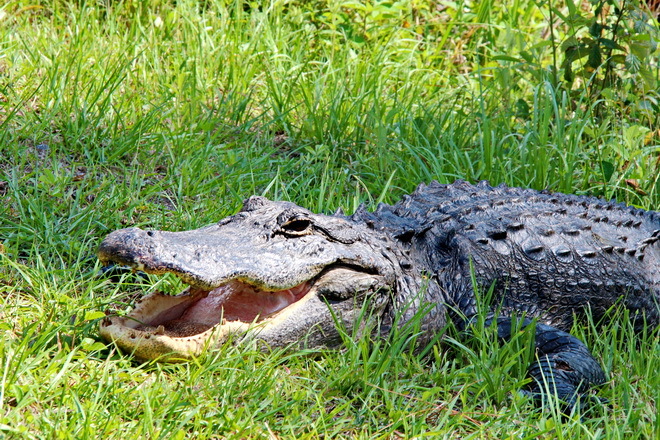 Click on A Visit to Georgia’s Okefenokee Swamp to read more. 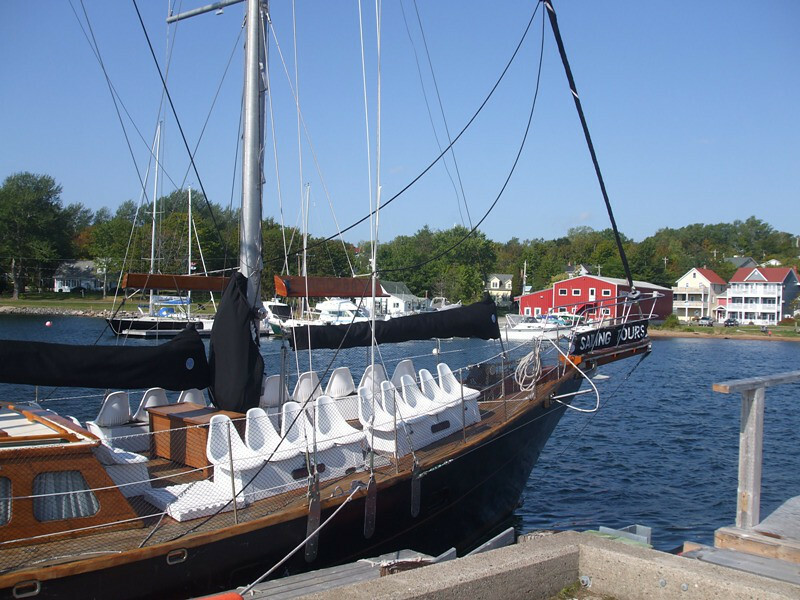 Vera Marie Badertscher from A Traveler’s Library describes one very unique sailing experience around Nova Scotia’s picturesque Bras D’or Lake.Click on Sailing Bras D’or Lake in Nova Scotia to read more. When Alan and I traveled to Hermanus, on the South African coast with Brown and Keene Travel, our group chartered a shark watching adventure from White Shark Ecoventures. 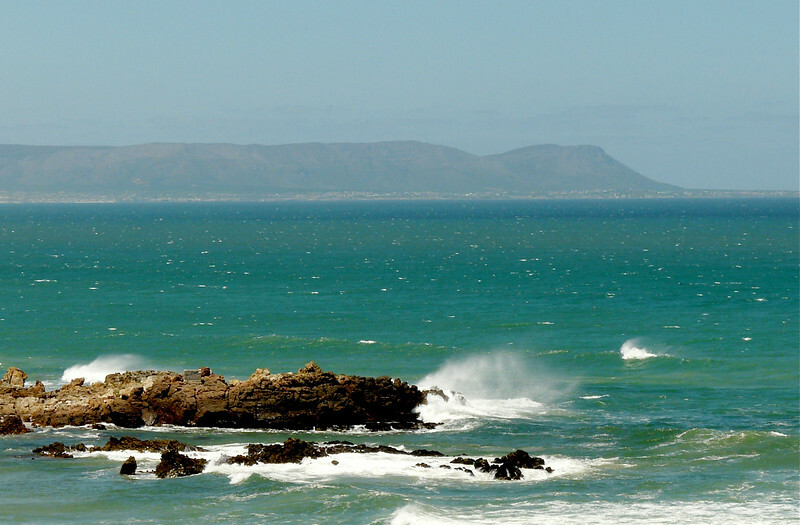 Click on Looking for Great White Sharks in South Africa to read more.